Our goal is to help Laotian enterprises transform, discover their purpose, upgrade their management and innovation capacity to help them become resilient and meet the challenges of Industry 4.0 in a sustainable way. The capabilities and the type of solutions that we provide in Consulus Laos. Industry 4.0 is bringing massive disruption to industries and Laos will be affected too. In recent years, real estate and tourism has continued to do well for the country but as the economy evolves, a knowledge-based approach is essential. Laos has a vibrant entrepreneurial community and Consulus strong capabilities in transformation, an integrated solution that brings together business, organization and branding will be very suited to the development of Lao enterprises. With a global presence from ASEAN to the European Union, Consulus is well-positioned to help Lao enterpries expand overseas. 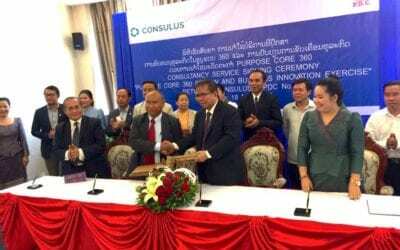 Consulus Laos will be based out of Vientiane and will be part of the Mekong Regional Circle in Consulus which now includes Laos, Myanmar, Thailand and Vietnam. 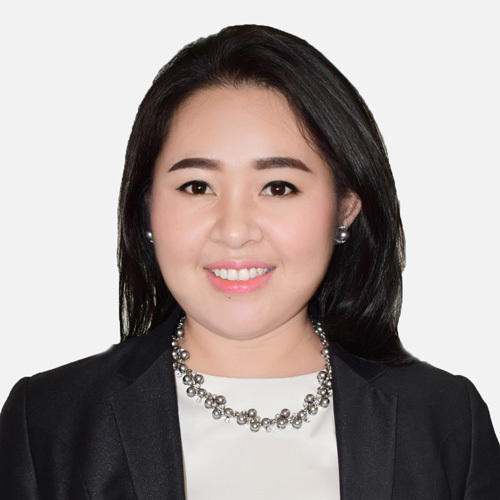 Sindavanh Manivong is an entrepreneur with 10 years of banking and finance experiences in charge of handling multiple tasks in financial market, investment decision and in management the team. She worked at Banque Pour Le Commerce Exterieur. She also has been involved in founding of Shopping-D.online, a platform in digital and services field. 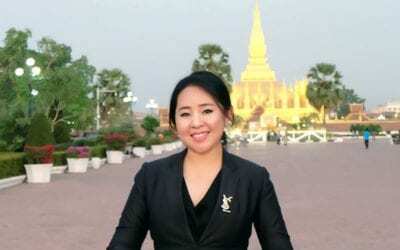 She is recognized as a leading woman and a member of Business Network International (BNI) in Laos. State Enterprise Pharmaceutical Factory No 3 (Lao PDC3), a pharmaceutical manufacturer from Laos, has officially appointed Consulus, a Global Innovation Consultancy firm, to review and transform its business model in terms of value creation, people development and to create an innovative brand experience.